Quarter Barrel Pet Feeder. Now your special friend can eat in style. 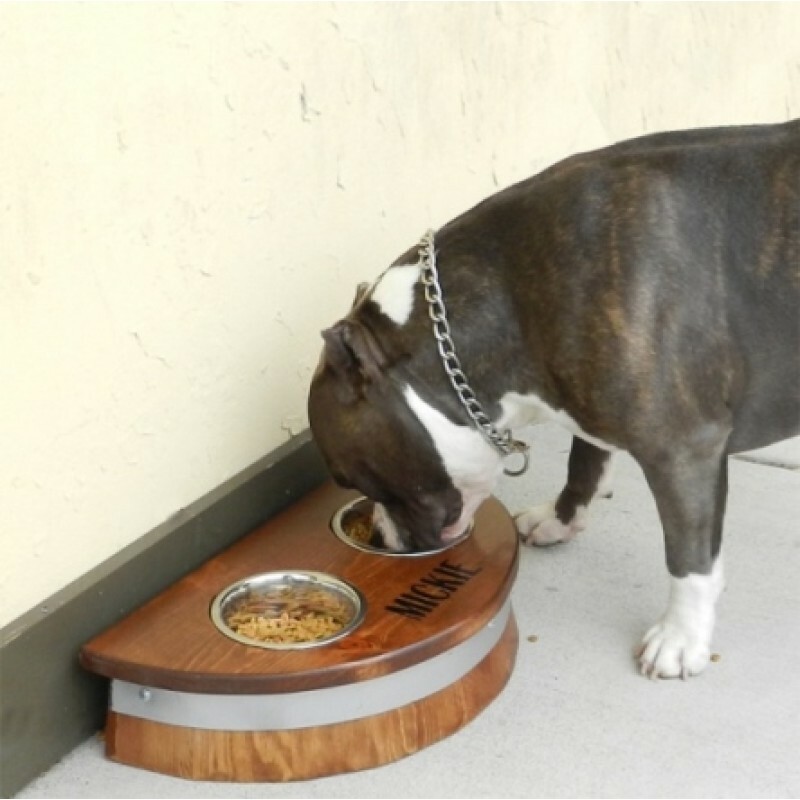 Whether a gentle nibbler or guzzler, your pet can enjoy many years of culinary fineness with this hand made quarter barrel pet feeder.